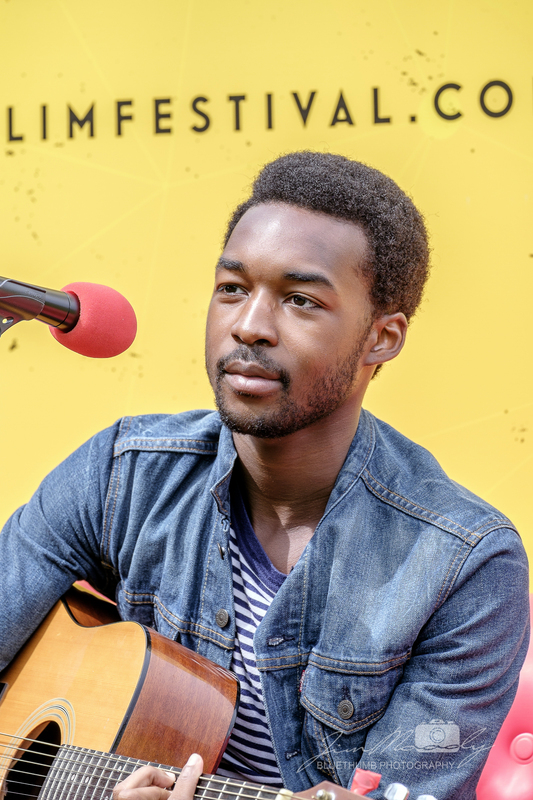 Post Tagged with: "Red Sofa Sessions"
With the Liverpool International Music Festival just around the corner, Liverpool Live TV’s Red Sofa Sessions caught up with one of LIMF Academy’s “Most Ready” Jalen N’gonda, to bring you this exclusive Red Sofa Special from Sefton Park. We have a Liverpool Live TV regular up next for our Christmas Red Sofa Specials, its 17 year old Paddy Clegg. Paddy performs his new track “Who knows” exclusively for LLTV. This performance was also featured in our Christmas collaboration show with Redmen TV. WATCH HERE.